But all good things come to an end, and the least you can hope for is that they come to an end on their own terms. 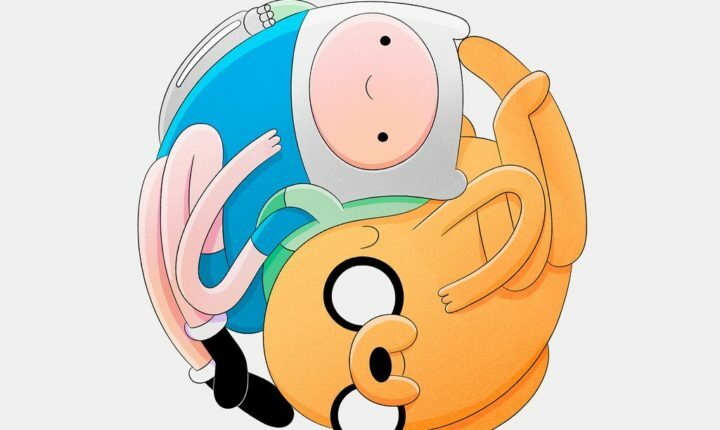 Adventure Time has done that: telling its story and finishing it when it wanted to. It should be lauded for all it’s done well. Interesting characters, deep story, beautiful animation, great acting, and wonderful music. And the music is definitely something the show has tried to underline throughout its run. It’s no coincidence that the most famous character aside from the main two is the musician Marcelibe. 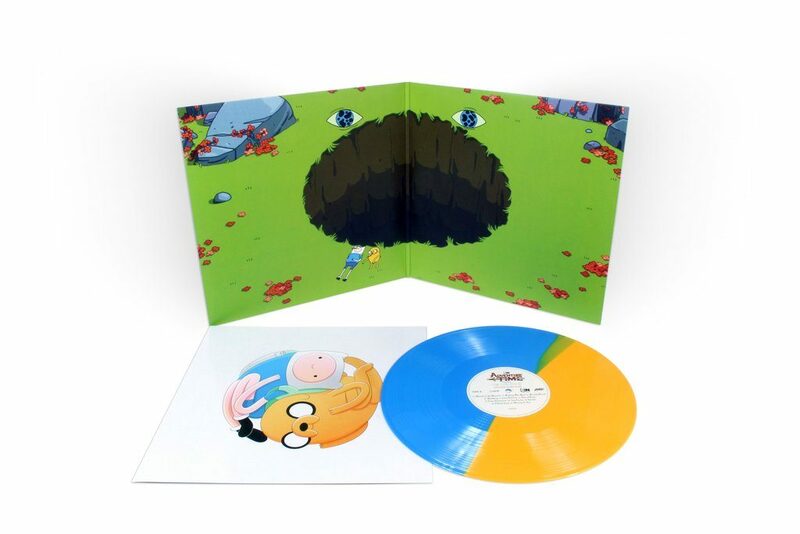 Adventure Time’s music is hard to describe: comparable to a child figuring out the synthesizer for the first time. It’s discordant, simplistic, improvisational and soothing all at once. There’s some strange and downright catchy stuff going on here. It’s like if Bjork and Kimya Dawson had a baby. It’s definitely not something your average kid would ever seek or get exposed to. Hell, it’s not something most adults would ever get exposed to, so props to Adventure Time for doing the lord’s work here. Anyone who appreciates any of this music gets it. And get it while you still can right here.